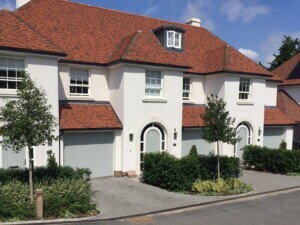 We recently installed these GRP garage doors for a national house builder. 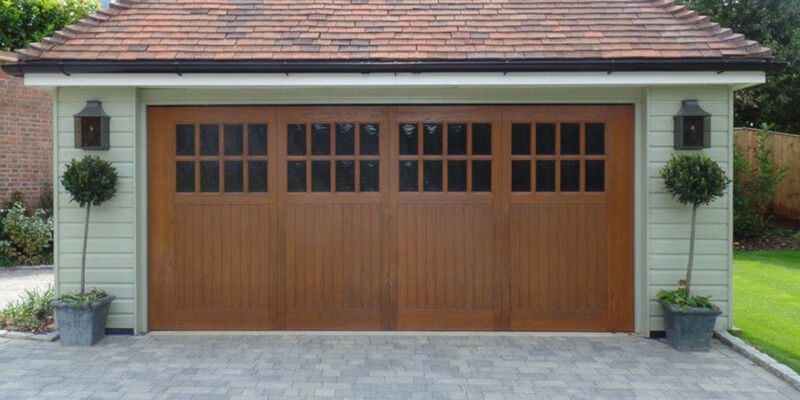 The doors are manufactured in the UK by our supplier The Corporate Door Company (CDC) in their ‘Verwood’ design. 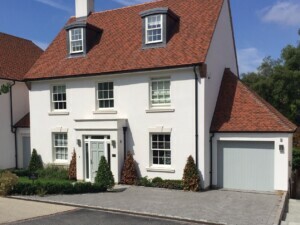 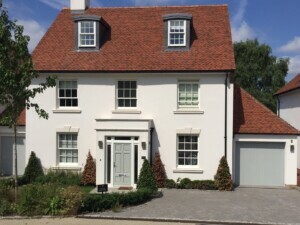 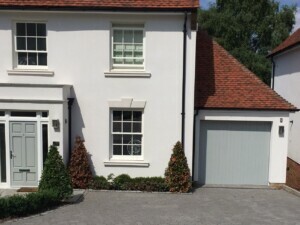 This customer requested the garage doors in RAL7038 – Agate Grey – the closest match to the ‘Farrow & Ball’ painted front doors.